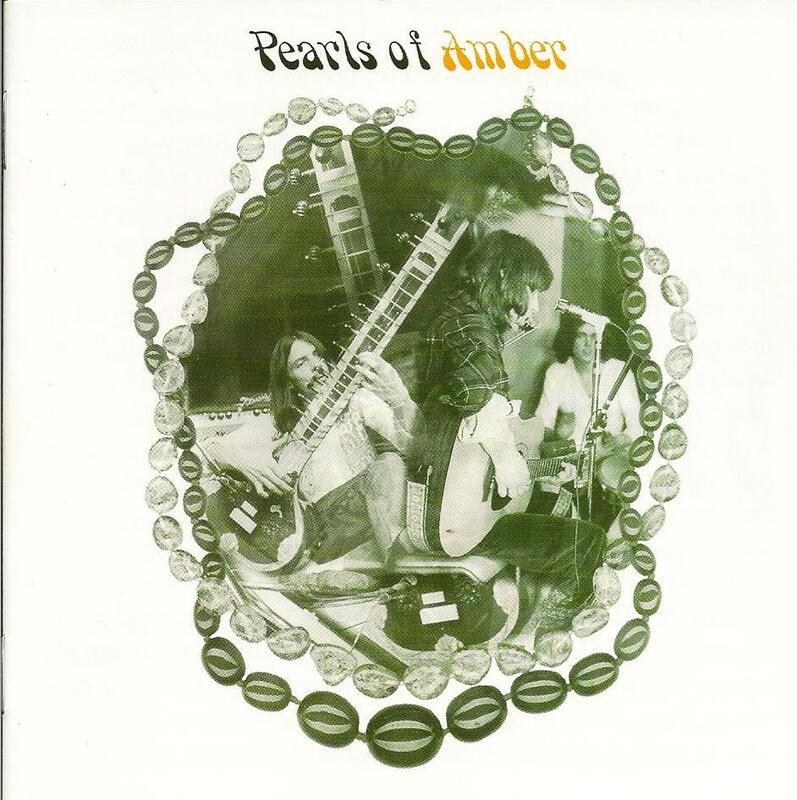 Amber was the English psychedelic folk duo of Keith “Mac” MacLeod and Julian McAllister, and these are the only recordings they made in 1970/1971. MacLeod (guitar) and McAllister (vocals) had known each other since the early 60’s, had met for jam sessions and traveled through the world independently of each other. MacLeod played second guitar with Donovan on his first national tour and the sitar used on this album was lent by Donovan who had been given the instrument by George Harrison. SEA SHELL ROCK ME: I’m a 60’s music fanatic. If I could get in a time machine I’d go back to 1967 and do it all twice, so getting an opportunity to review a new CD of 60’s music is pretty cool and probably as close to the time machine as I’ll get. The CD starts with the three tracks produced by Keith Relf, who had been the Yardbirds lead singer and supposedly quite the super freak! Recorded at Olympic Studios February 14, 1971, happy hippie music that’s not commercial or ordinary but fresh and real with a production that makes it sound as if it was just recorded!…”dancing in the sun, like a child I ran back to you”…Julian McAllister doing some nice vocals. Of course you have to compare this to “The Incredible String Band” who admittedly were doing a more original and unique version of this sound. I guess that’s why they’re famous!! WHITE ANGEL: reminds me of the Michael Knust stuff on Fever Tree’s “Another Place, Another Time”. Lotsa tabla on this one. Not sure if it’s MacLeod or guest musician Ray Cooper?! As nice as these tracks are I can see why they didn’t get airplay or a proper release, they’re not trying to be a product, just being what they were, English hippies in 1971. SWAN IN THE EVENING: nice melody. Hey now, I could imagine this being played on English Pirate Radio!! Really tight uptempo with some nice cymbal flourishes! Consistently good vocals and lyrics thru these tracks though the sitar was probably a bit passé by 1971!?!? SING ON THE SUNLIGHT: another beautiful slice of 1970 England. These songs are so rockin’ you almost want to hear them with a full rock band!! This track begins the three songs recorded May 10, 1970 at Denmark Street. SEA SHELL ROCK ME (ALTERNATE VERSION): okay, this is an earlier version of track one! The vocals aren’t recorded as clear and the track seems a bit slower, quirkier, but also a beautiful track! EARLIE IN THE MORNING: the lyrics tell an interesting story of spending the night with “Earlie in the Morning”…funny without being goofy like a lot of 60’s bands! Well, that’s the last song and you just wish they had recorded about twenty more of this quality! Maybe when I get back to 1970 in the time machine I’ll get that done! !